BRIGHTON, Mich. – The Ford Mustang may be retro inspired, but it remains one of the most widely recognized, respected, and desired nameplates in the automobile business. Today's Mustang still delivers the bold styling, rear-drive performance and affordability that have been Mustang hallmarks for decades. The Mustang is available either as a coupe or convertible. Each is available with a 305-hp 3.7-liter V6 or a 420-hp 5.0-liter V8 engine. A six-speed manual transmission is standard; a six-speed automatic is optional. A 302 Boss coupe with a 444-hp 5.0-liter V8 and six-speed manual transmission is also available. Standard safety features include electronic stability control, traction control, four-wheel anti-lock disc brakes, side-impact airbags and sequential LED sequential tail lamps. The Mustang can be equipped with alloy wheels, automatic headlights, heated power leather seats, satellite radio, navigation system and more. The Mustang has been refreshed for 2013. 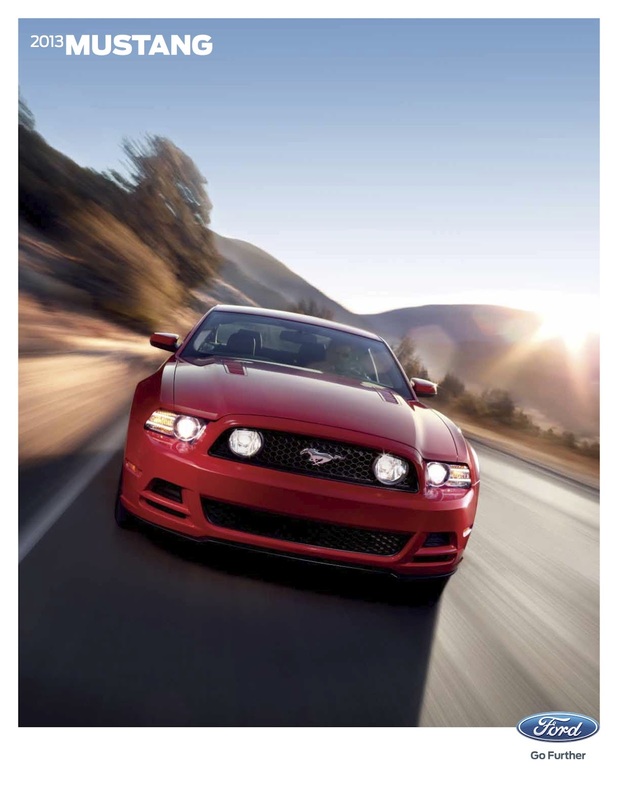 Automatic HID headlights and a leather wrapped steering with audio controls are now standard on all Mustangs. The GT 5.0-liter now produces 420-hp (up from 412). Manual transmissions receive hill-start assist, and automatic transmissions receive a SelectShift function. If you have any questions about the new 2013 Ford Mustang inventory, please contact us right away. We would be more than happy to assist you.